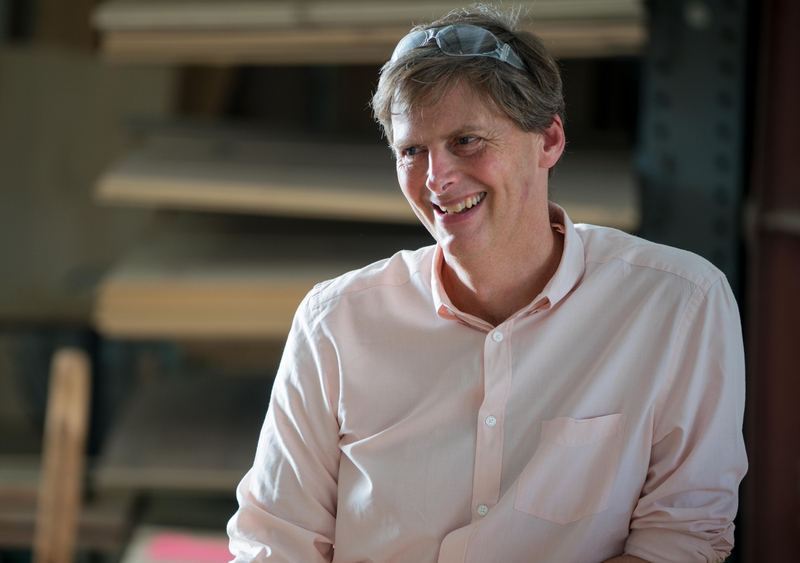 Want to be more competitive in the woodworking market? Find ways for your company to not only survive, but also thrive in this economy? Listen in on Nov. 30, 11:30 ET, as the editors of Woodworking Network will host a free webcast detailing strategies of success that you can use to help grow your business in the cabinets, components, architectural millwork, closets and furniture industries. • Lary Skow: As Northern Contours' vice president of sales and marketing, Skow brings with him 27 years of manufacturing, sales and product development experience. With 2010 sales of $50 million, Northern Contours is an innovation and product development leader specializing in components for the kitchen, bath and home organization markets.The company continues to excel and grow market share for its acrylic /thermofoil/veneer/hardwood components, recording an 8.6% sales growth in 2010. Headquartered in Mendota Heights, MN, Northern Contours has six manufacturing locations and employs 393 people..
• John Wiley:The president of Elipticon Wood Products Inc., Wiley purchased the Little Chute, WI-based company in 1993 and it has ranked in the Wood and Wood Products WOOD 100 eight times since 2000. Early on, Elipticon was primarily a curved millwork manufacturer, but in 2008 Elipticon transitioned from a production to a marketing firm. Financing the transition internally, Elipticon has really become lean in all phases of its business, is customer centric, and put life into the concept of team. Today, Elipticon is once again profitable and positioned for growth; in 2010, the company achieved 20.2% sales growth. A past District Governor in Rotary, Wiley is passionate about solving worldwide malnutrition. He also enjoys his grandchildren and Wisconsin sports. John is the current chairman of the AWI Lean Education Program. • Leonard Morreale, CEO of A Perfect Closet & Cabinets Inc., has been involved with woodworking for more than 30 years. He began working in his father’s shop as a child and after leaving the field to work in the public safety sector, returned to woodworking out of necessity — for a closet storage system. What started as a hobby turned into a job and Morreale began manufacturing closets and storage systems full time. With production growth came expansion, and today A Perfect Closet & Cabinets manufactures products in a 5,000-square-foot facility and has a 1,000-square-foot showroom. 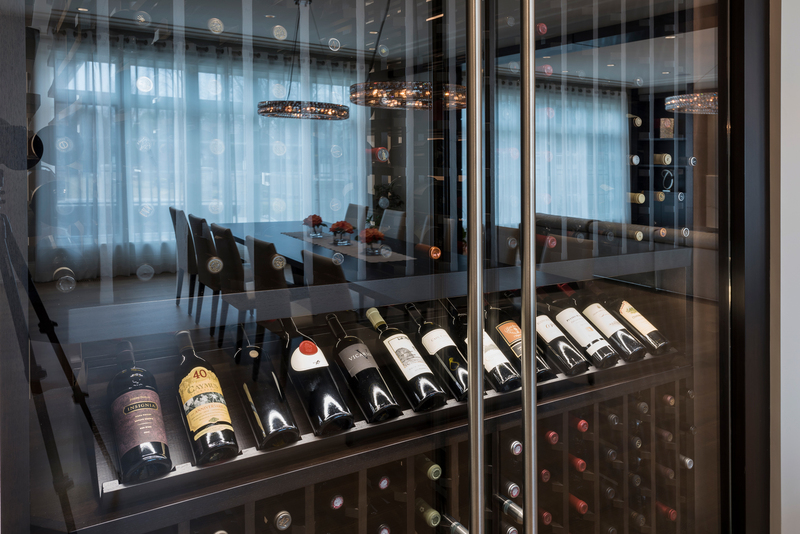 Future plans call for the custom closet and cabinet company to offer a wider range of products while looking for ways to promote the quality difference to customers. 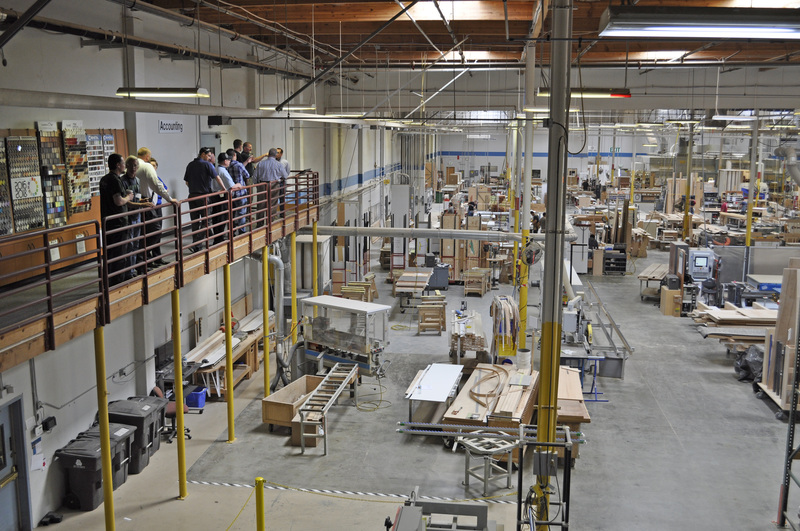 For added sales, the company markets its expanded millwork capabilities to other area woodworkers. In 2010 the shop’s sales grew 30.9%. The event is sponsored by Keystone Wood Specialties, Solid Wood Systems and Drawer Connection Inc. Registration for this special webcast is free. Go to WoodworkingNetwork.com/webcasts for details and a link to registration.